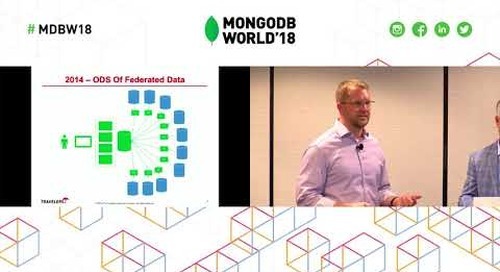 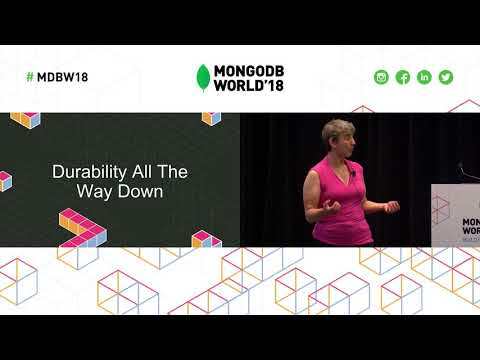 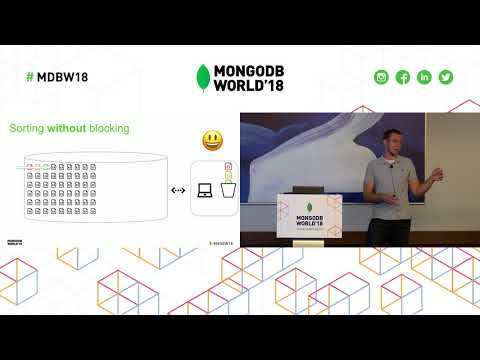 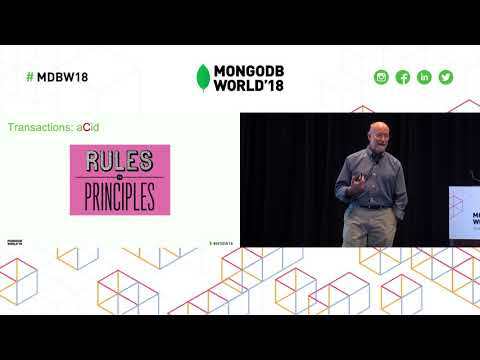 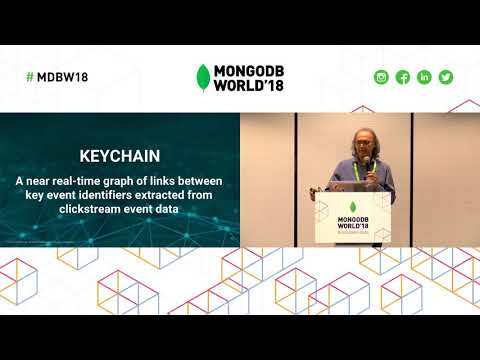 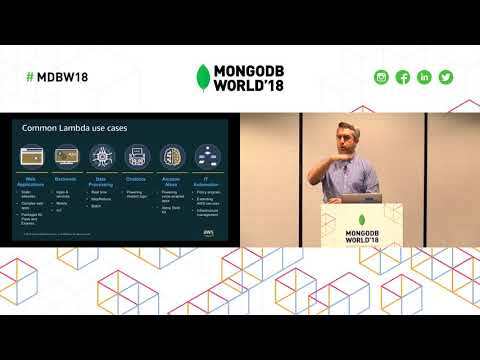 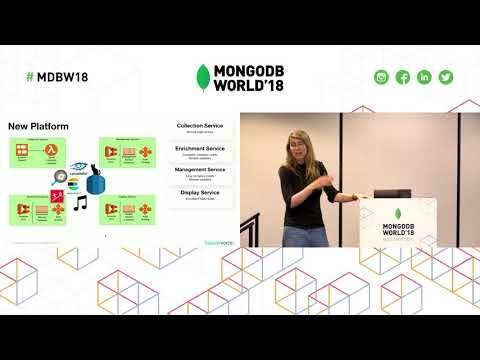 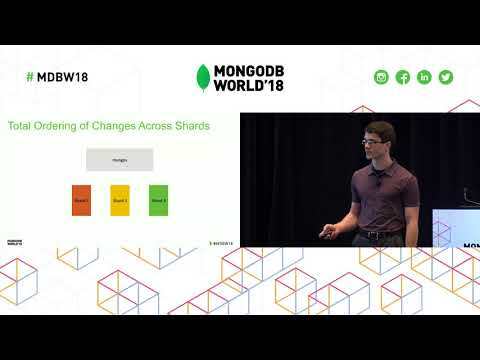 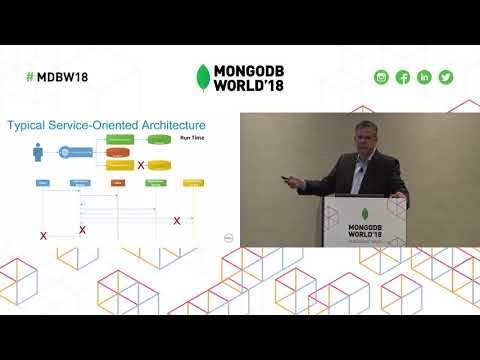 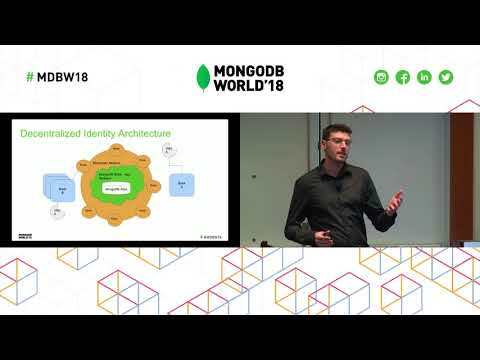 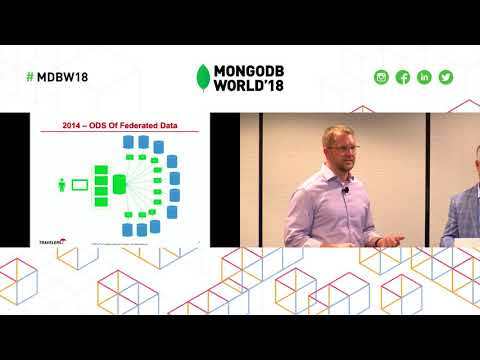 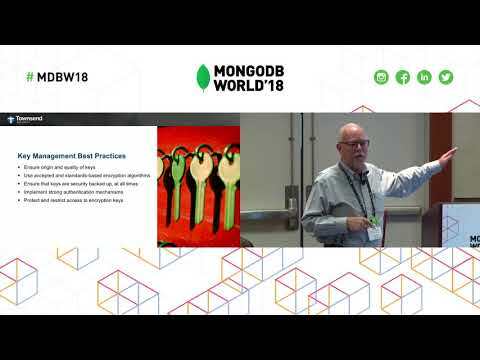 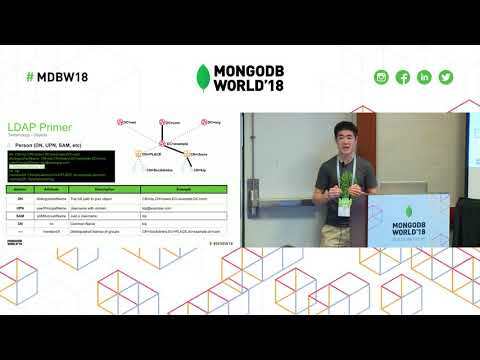 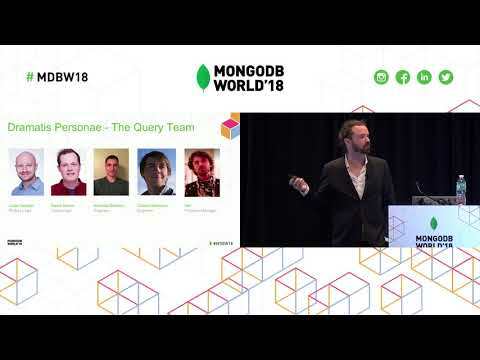 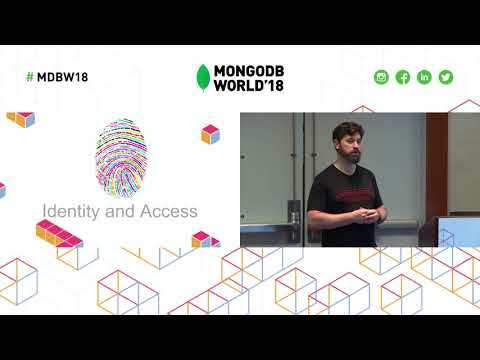 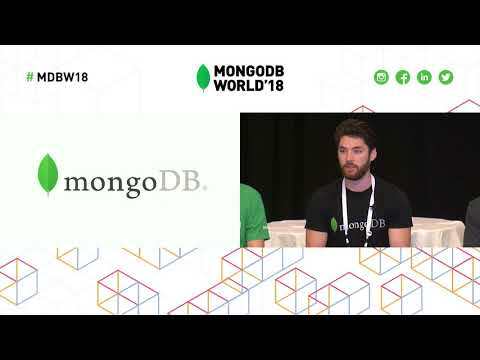 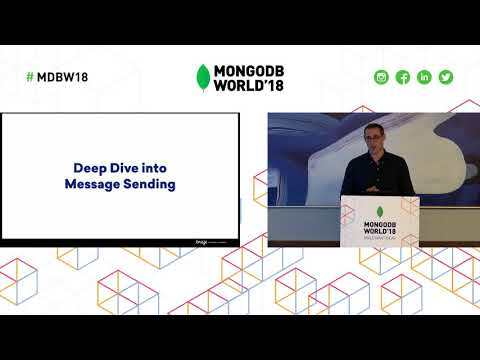 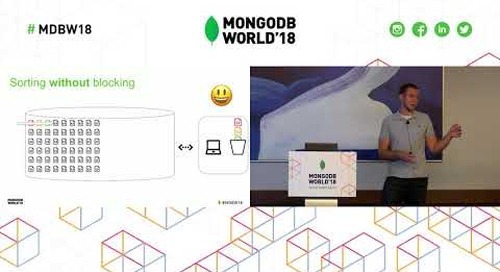 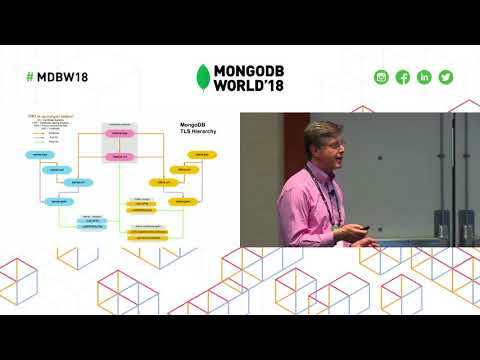 Presented by MongoDB's Harry Wolff at MongoDB World 2018. 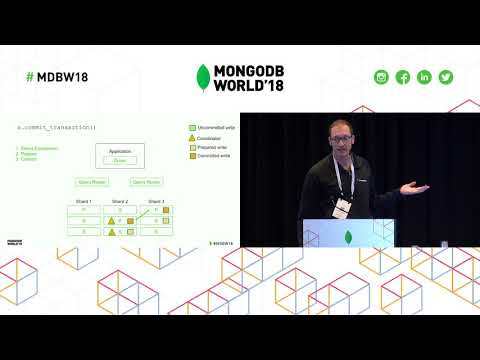 Released in MongoDB 3.6, Change Streams make it easy to create applications that can update in real time. 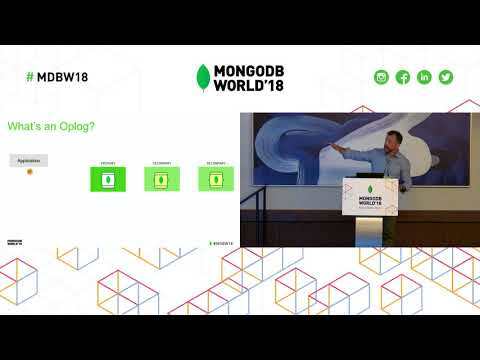 In this tutorial, you’ll create a live bidding application that updates in real time through the power of Change Streams. 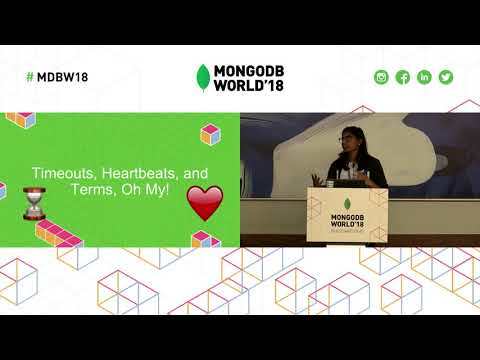 We'll be using Node.js and React to create a real-time full-stack application.